Toronto-based singer-songwriter Tamara Lindeman, a.k.a. The Weather Station, will be joining us in Canso for Stanfest 2019. 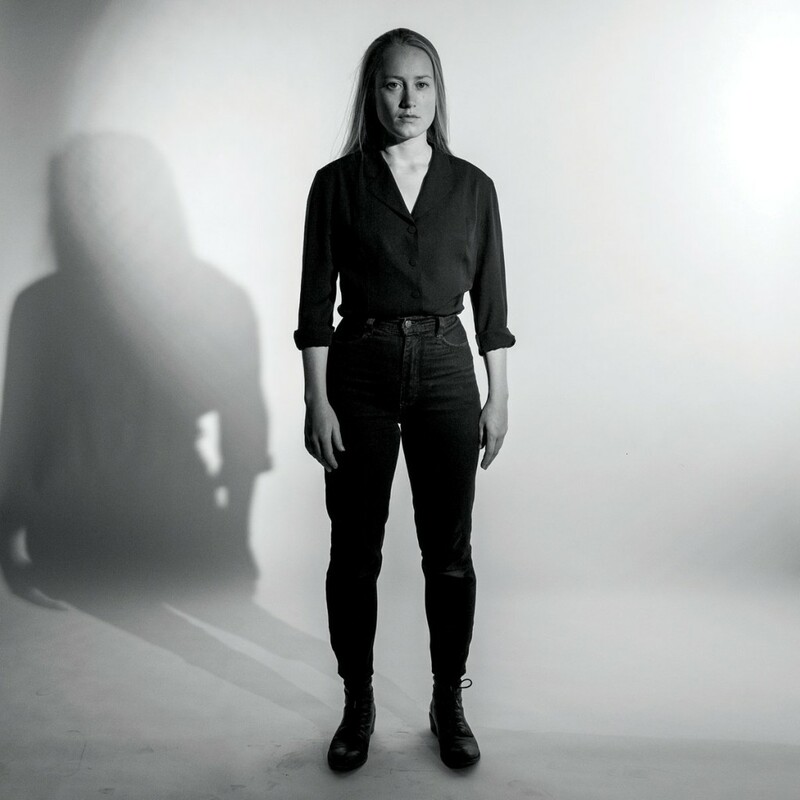 Forthright, urgent, observant – The Weather Station’s songs take slices of everyday life and spin them into miniature dramas of their own. Folky musical sensibilities and exacting eye for detail are sure to captivate. Check out “Thirty,” the single from their self-titled fourth album.